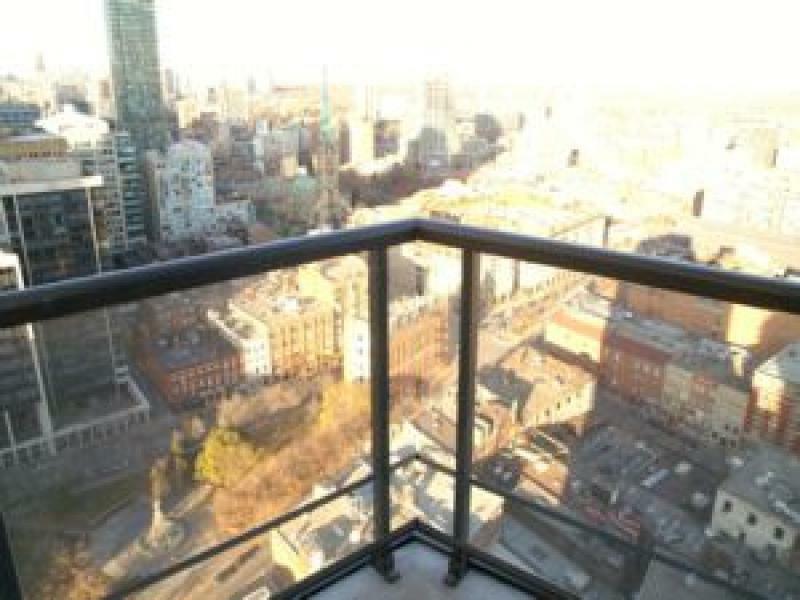 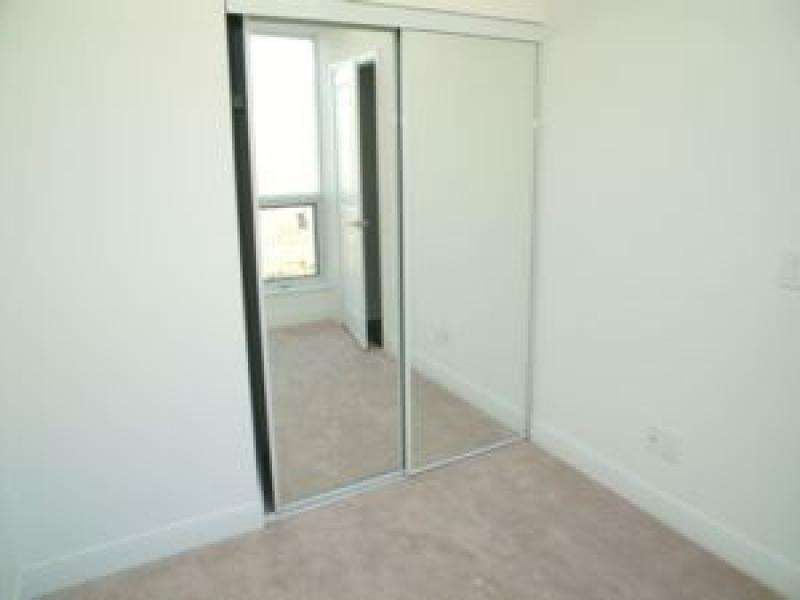 Beautiful 2 bedroom suite with balcony available for rent in the luxurious London on the Esplanade. 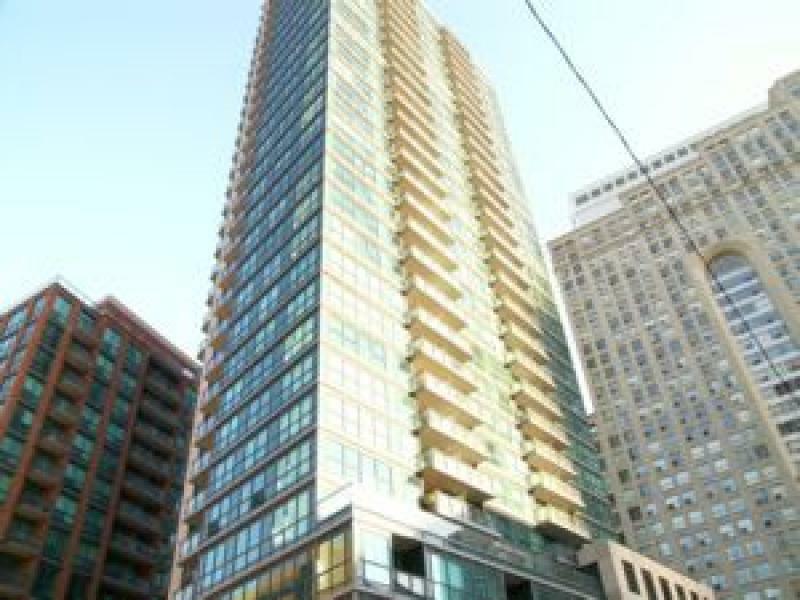 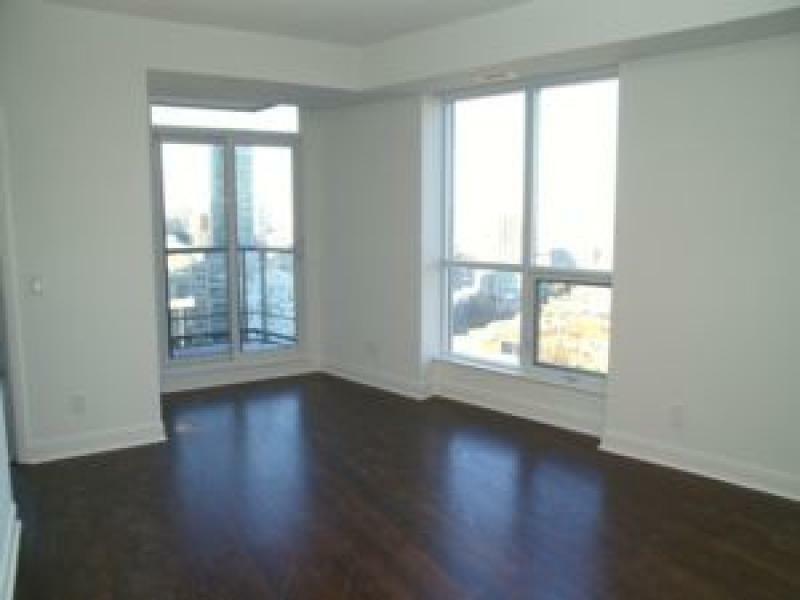 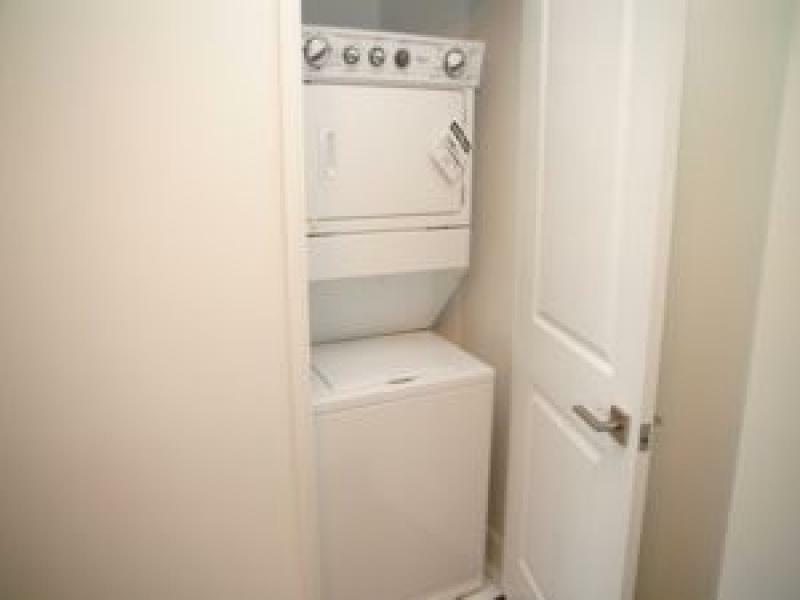 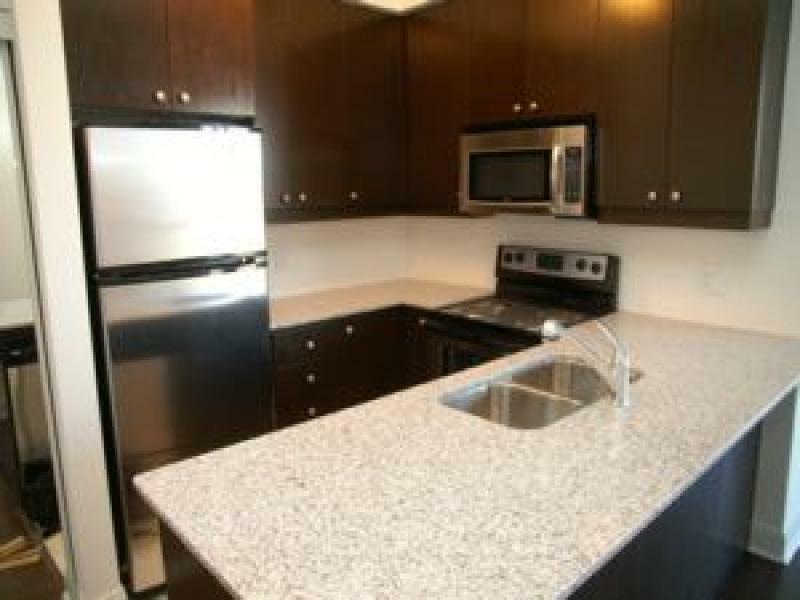 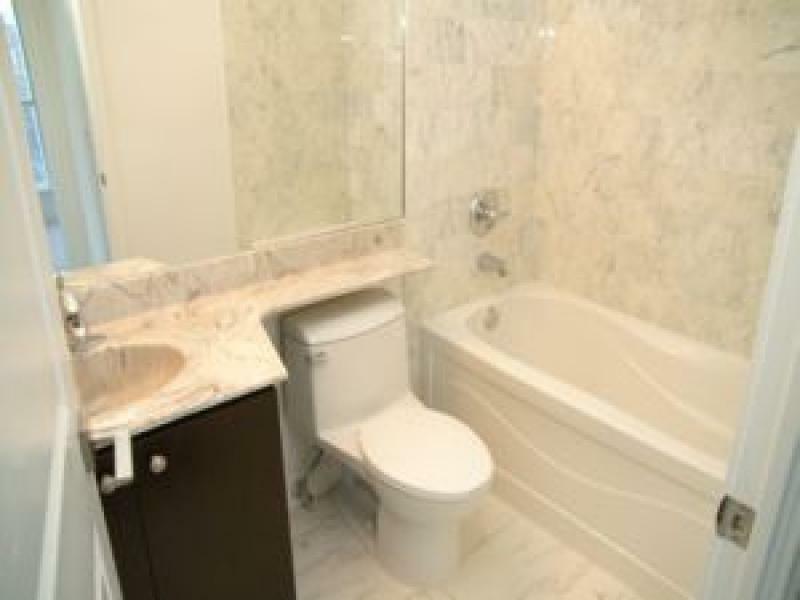 Building is close to all amenities and is walking distance to Union Station and the financial district. 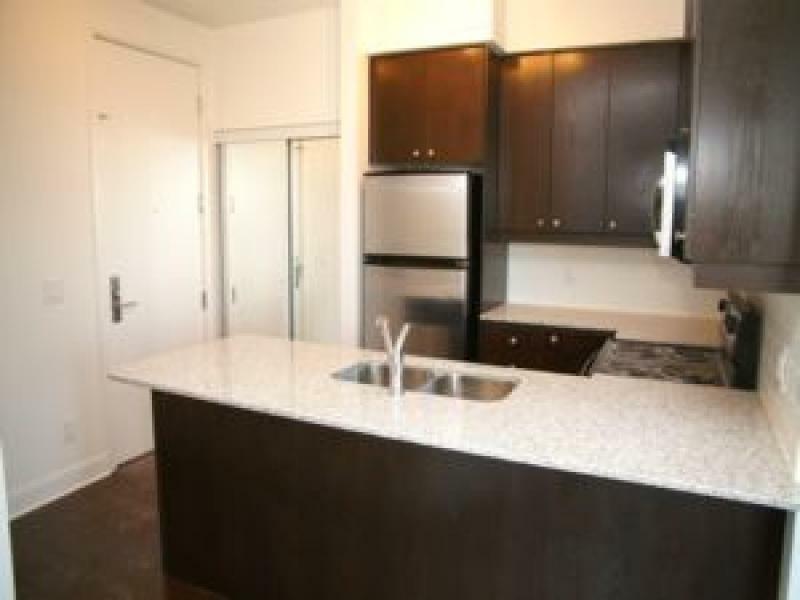 Building amenities include exercise room, pool, party room and 24 hour security. 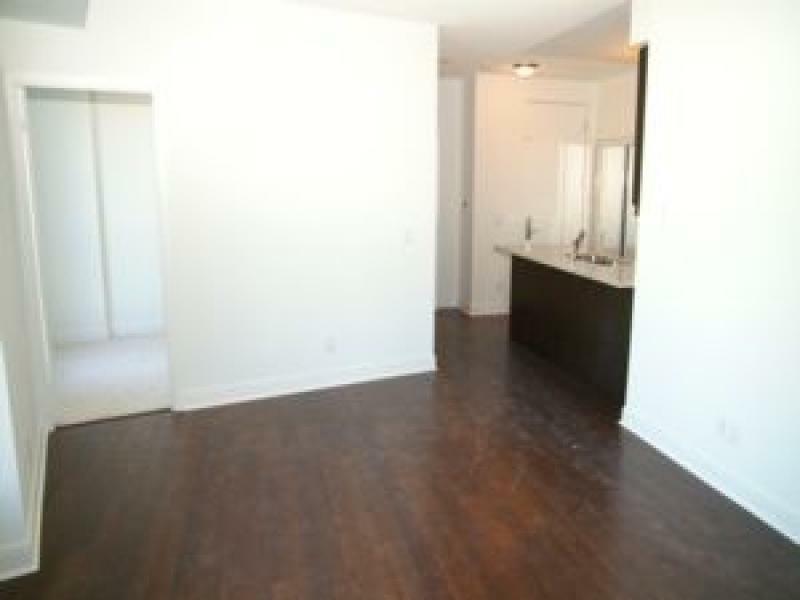 Available on April 1, 2014 - $ 2,200.00 Some utilities are included in the rent.